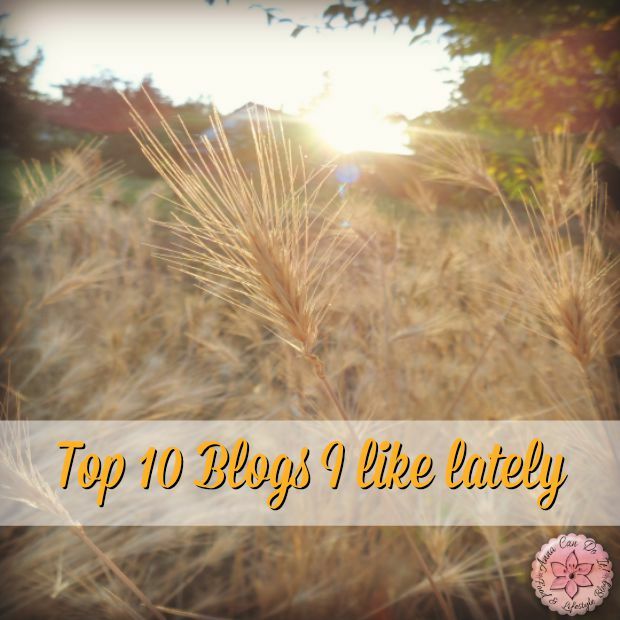 Today I’ll share the Blog I’ve been following lately, these are the top 10 blogs I like. 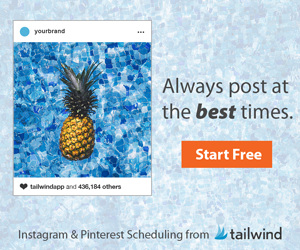 It’s always a good thing to appreciate other bloggers, to give them a shout out and to let your readers get know them. Now I’m gonna share them, I hope you’ll find them as a great reading as I did! 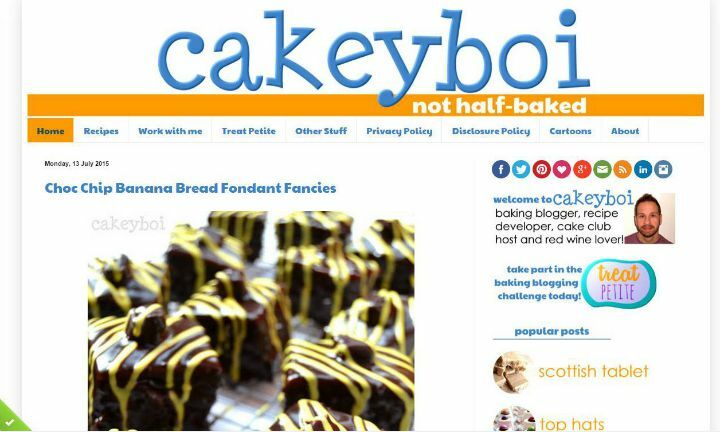 Cakeyboi: Beautiful pictures and delicious recipes, worth to follow him around! 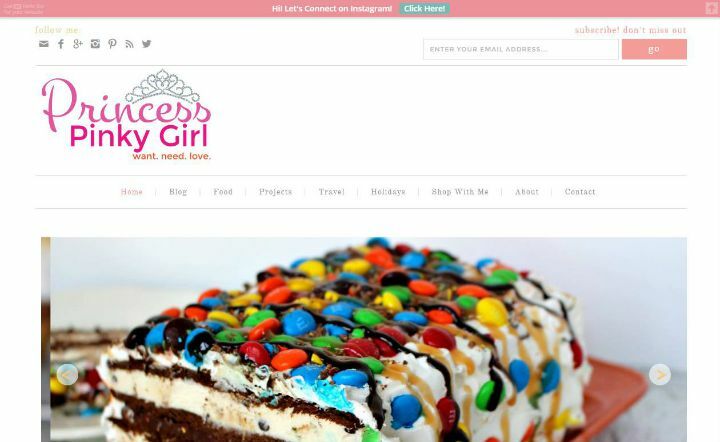 Princess Pinky Girl: First thing first, her ‘About’ page is a must read! It’s hilarious! And those recipes are amazing, it was love at the first sight! Unconventional Baker: Those pictures…I could almost taste those foods and drink! 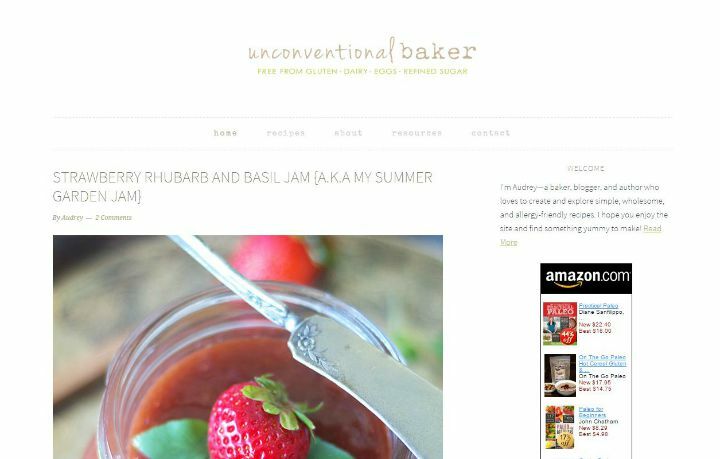 Original and creative recipes, I just love her blog! 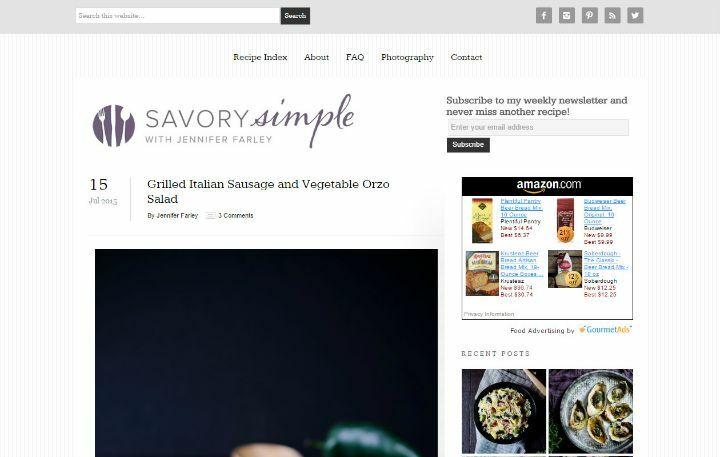 Savory Simple: Once again, I love the pictures and I also love the savory recipes! 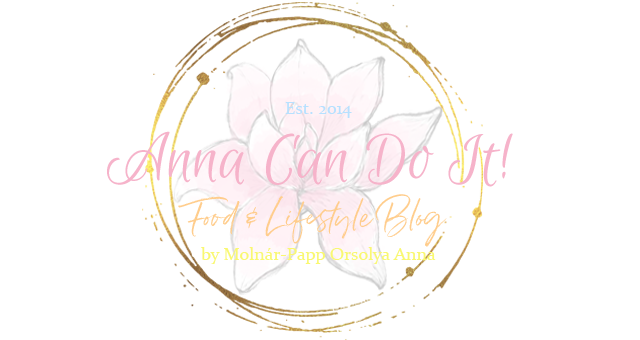 Check the blog out! 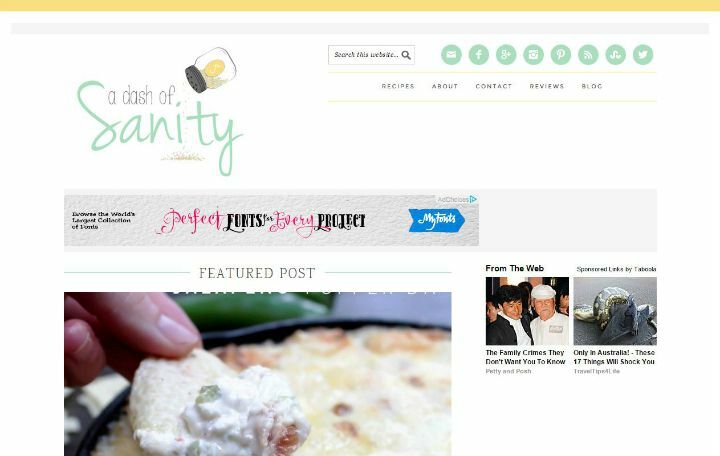 A Dash of Sanity: The first applause is for the blog title! 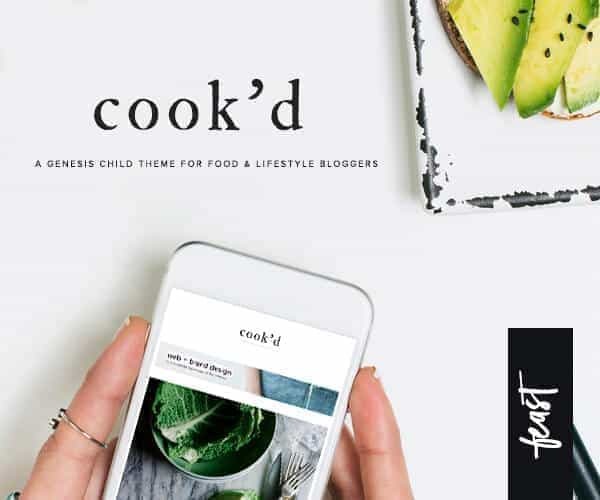 Absolutely cover everything in a food blogger’s life…And I’m in love with her salads and light meals! Her kale salads are just a-must-try-s! 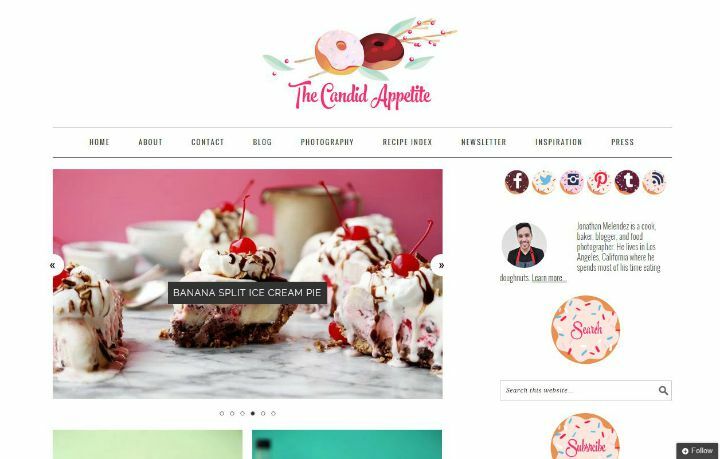 The Candid Appetite: I can’t repeat enough..those pictures…aww…his foods and cocktails are equally great as his food photos! 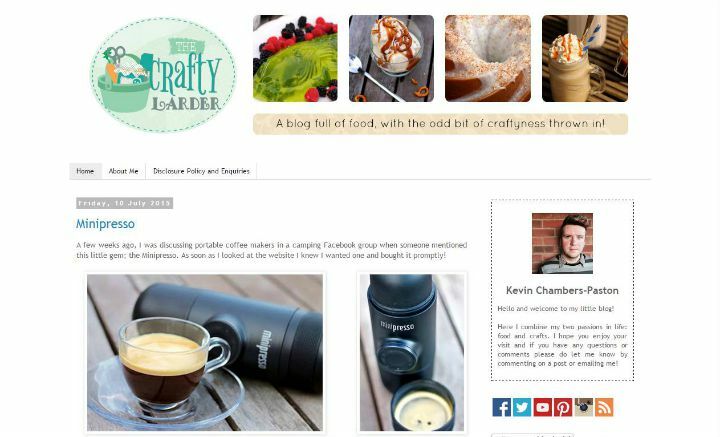 The Crafty Larder: Great, but simple recipes and of course, I love his pics! 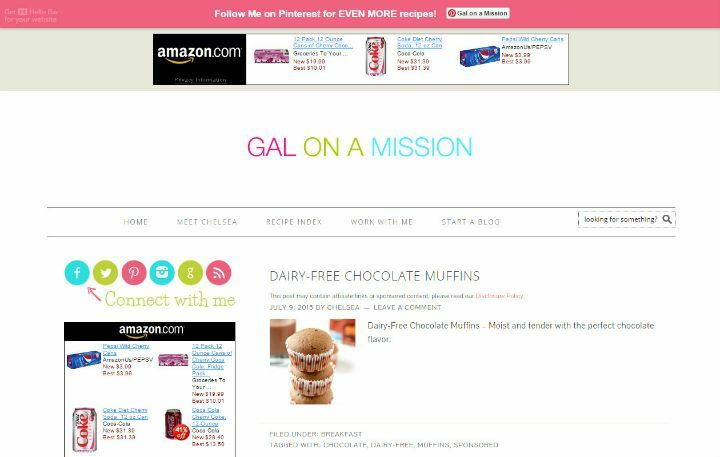 Gal on a Mission: Beautiful pictures, easy and mouth-watering recipes, fun colors! 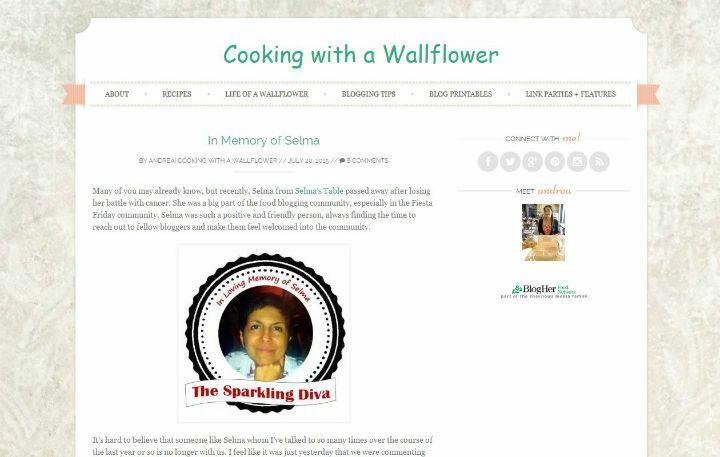 Cooking with a Wallflower: Creative ingredient combinations, amazing recipes and more amazing pics from a Wallflower! 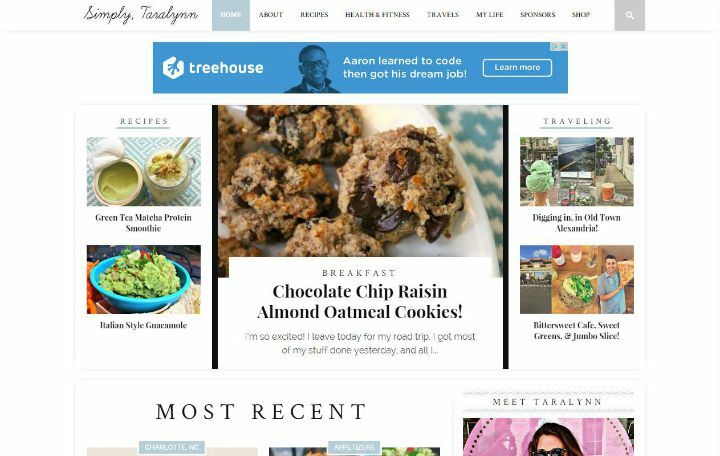 Simply Taralynn: As you may know by now, she and her blog inspired me on the first place to start my own blog. I love her stories, her dogs, her recipes, that she share not only the shiny part of her life, she was brave enough to share her story and now her life with us. These were the Top 10 Blogs I like lately, check out my social sites for the other blogs I follow, like. There are unbelievably many very talented bloggers out there, if you find one you really like, appreciate it some way!